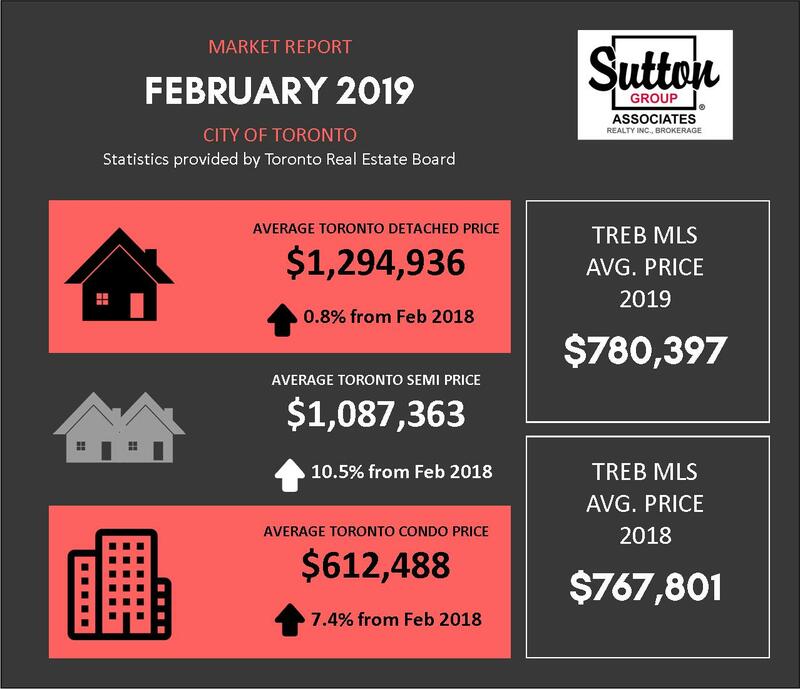 The Toronto Real Estate Board released its February sales stats, showing a year-over-year price increase among the major housing types in the City of Toronto. Have questions about the market? Contact one of our highly qualified Sales Representatives today! 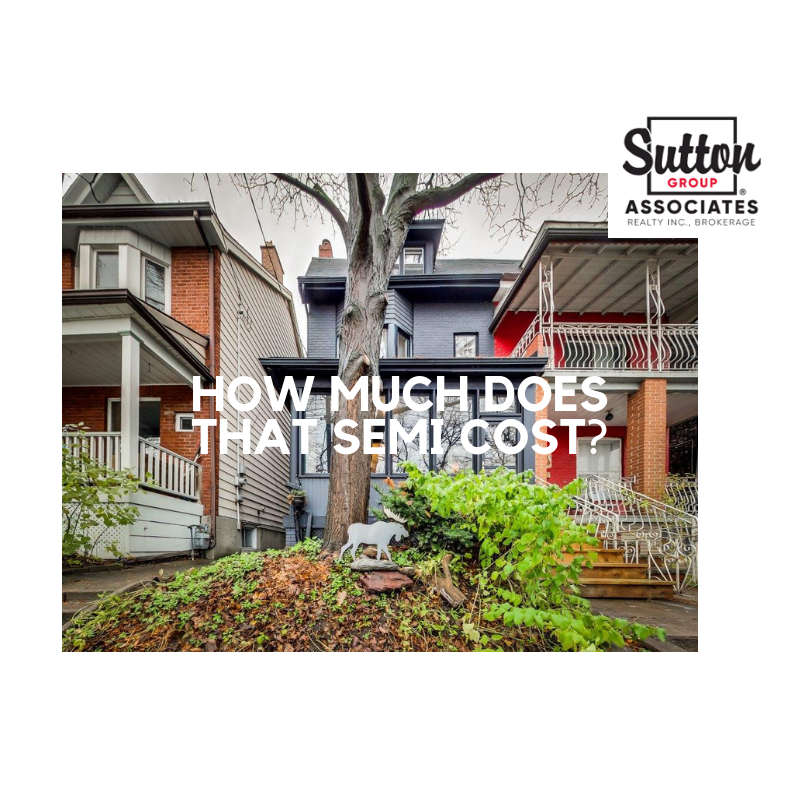 We compared the supply and average sales prices for semi-detached homes in some of the City’s most in-demand areas, using TREB data from Q3 2017 and Q3 2018. Think you are a real estate expert? Put your knowledge to the test and see if your predictions were inline with the figures. Fintrac affects us in every sales transaction. A hot button subject for people in the industry, the rules and obligations of sales representatives change on a regular basis and so do the interpretations of these rules. 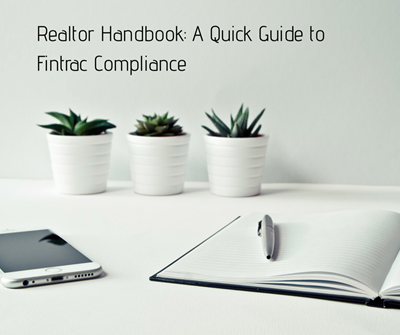 Below, are six important facts about Fintrac compliance to help navigate even the trickiest of deals. 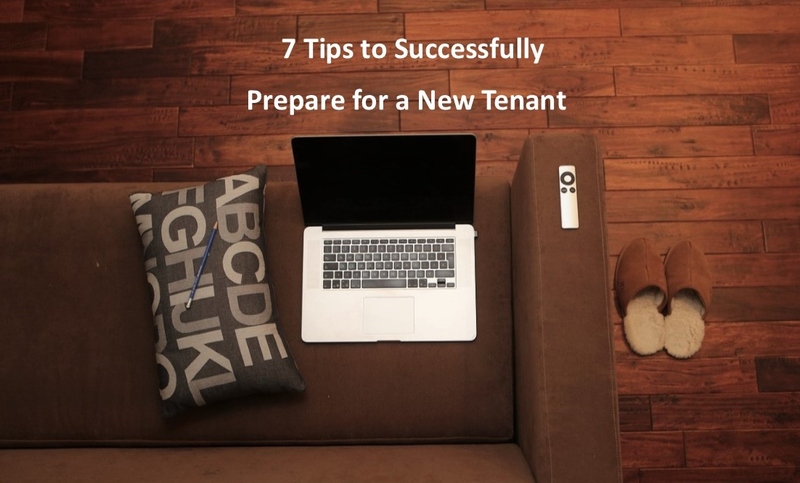 Transitioning from one tenant to another means tight timelines. Need advice that will make the swap easier? We got you covered. 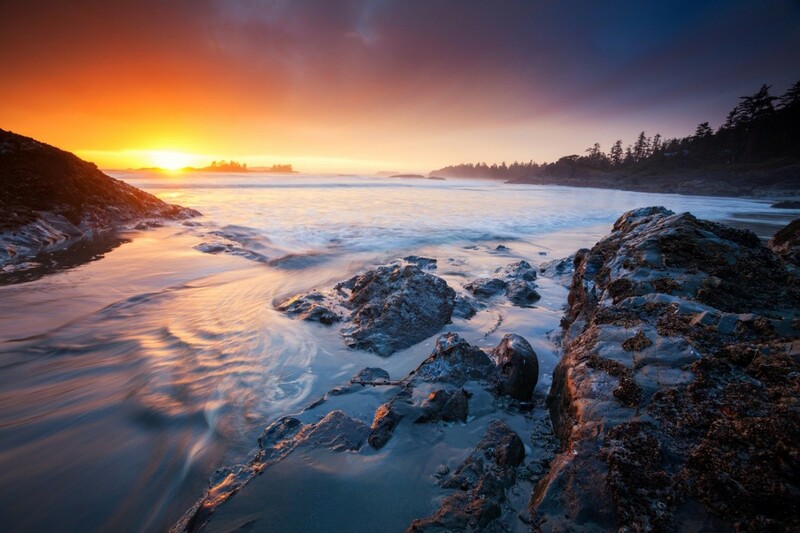 Check out this article for tips on everything from appliance maintenance to furniture disposal.